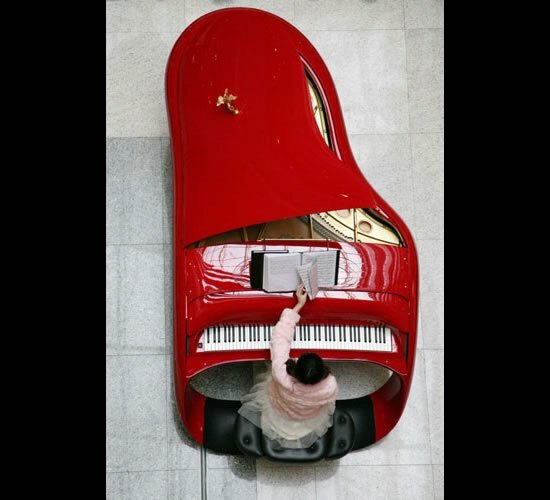 The Beijing Motor Show only in its 13th edition has managed to become one of most crucial automotive event in the motoring calendar and this year’s edition promises an exciting selection of car and new launches by all the top automakers. 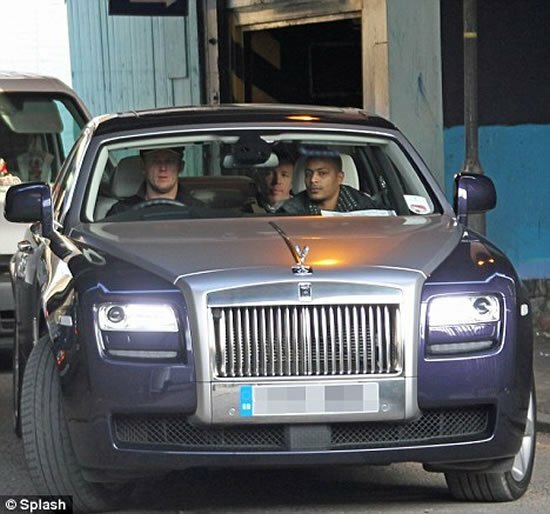 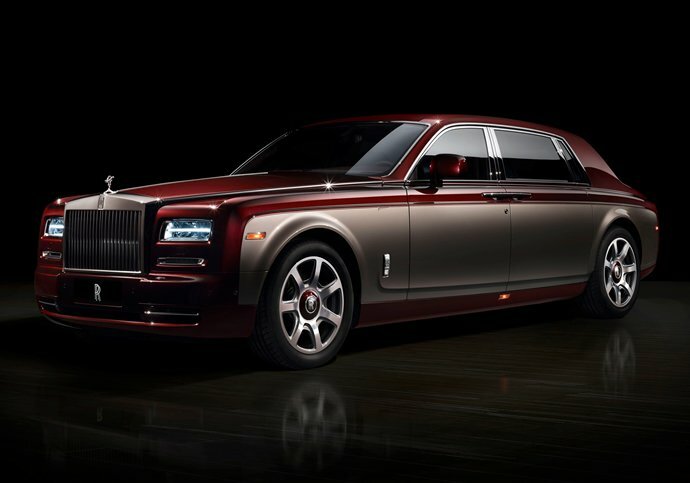 Earlier this year, China toppled the United States to become the biggest market for Rolls Royce. 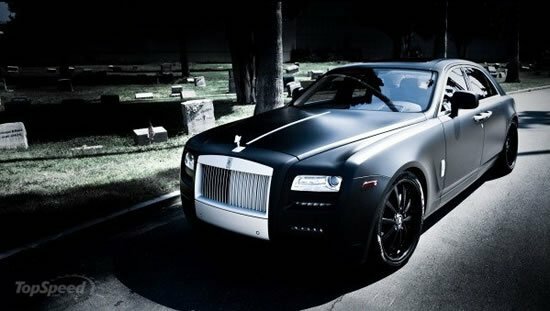 In 2013, 28% of all the Rolls Royce cars sold worldwide were bought in China alone. 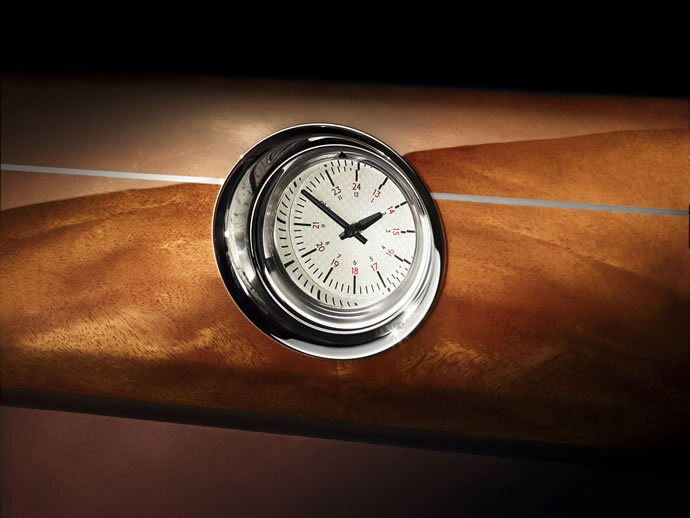 And a big chunk of those sales constitute of the special edition Rollers customized by its Bespoke program. 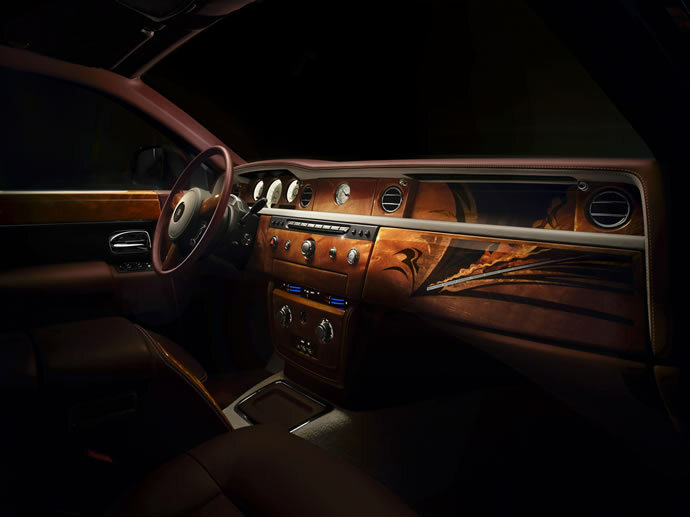 To celebrate the success of the Bespoke program in China and the Chinese love of travel, the British luxury car maker has unveiled a new Bespoke Collection motor car named the Pinnacle Travel Phantom which will make its debut at the 2014 Beijing Motor Show. 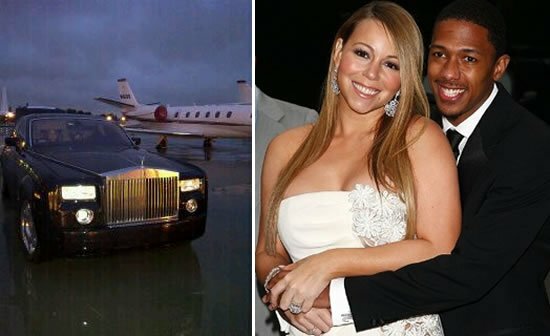 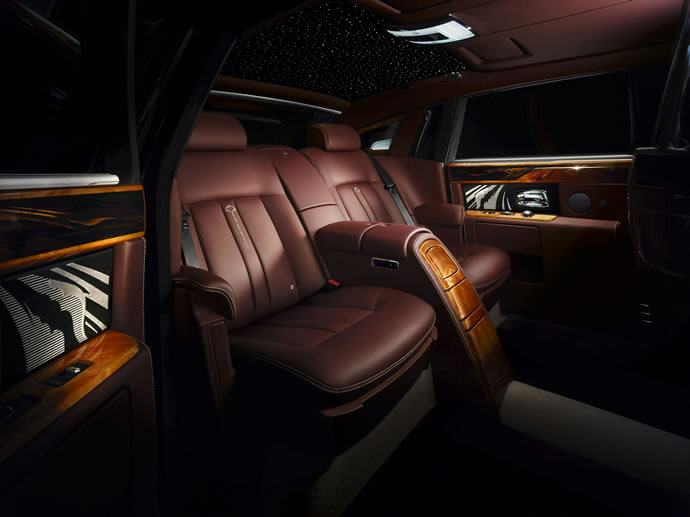 China has emerged as the largest outbound travel market in the recent few years and the new Bespoke Rolls Royce Phantom honors the country’s love for luxury travel. 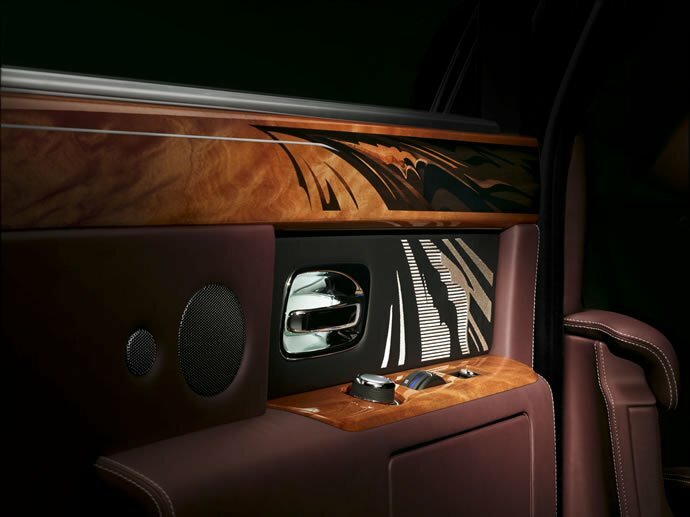 With the use of luxuriant color palette, opulent, sumptuous materials and the most complex, beautifully hand-crafted marquetry ever seen in a Rolls Royce, the special edition Phantom evokes the experience of travelling on luxurious cross-continental trains according to Rolls Royce. 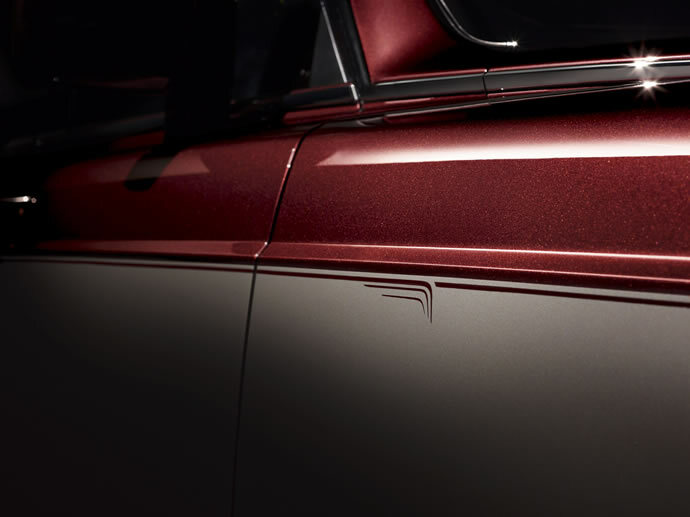 The Pinnacle Travel Phantom features a plush two-tone exterior paintjob of Madeira Red complemented by Silver Sand on the lower side panels. 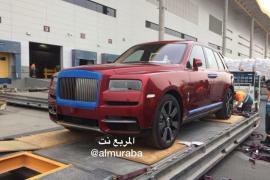 The special edition Phantom will also be offered with a color scheme of Infinity Black combined with Silver Haze or Melanite combined with Palladium. 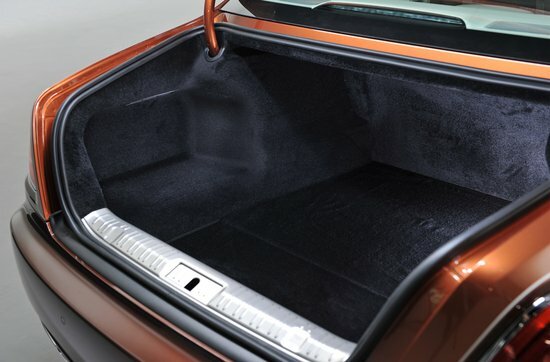 The same color scheme continues on the inside with a number of Morello Red and Seashell leather combinations for seats, roofliner, pillars and door cards plus specifically developed Morello Red lamb’s wool floor mats. 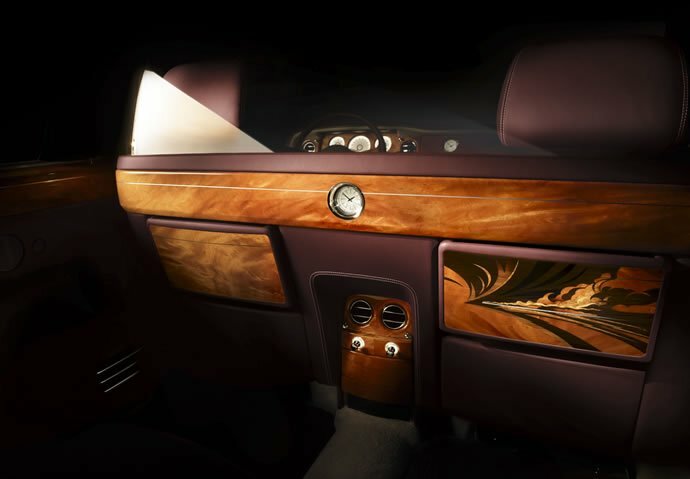 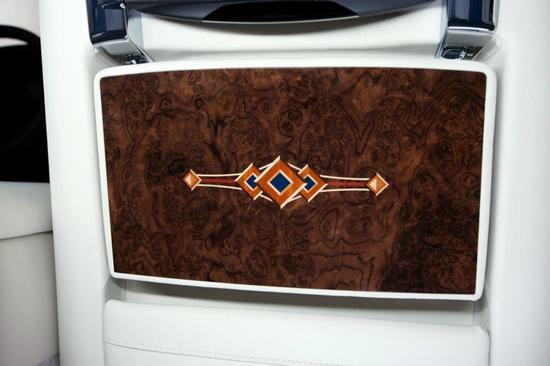 The central feature of the interior however is the pièce de la resistance which is considered the most complex and intricate marquetry ever seen inside a Rolls-Royce and individual pieces of wood veneer are laser-cut to ensure precision. 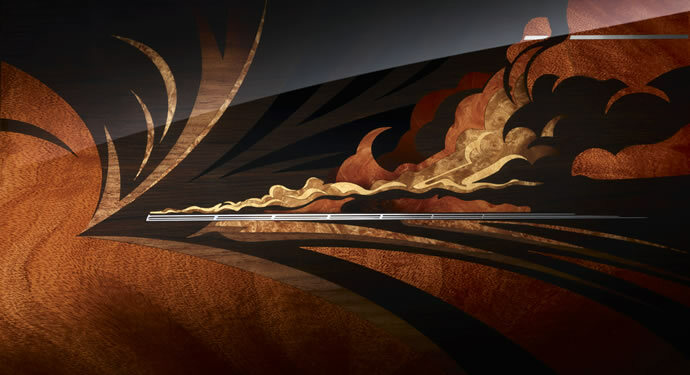 230 individual pieces of marquetry combine to create the incredibly striking motif of a cross-continental train speeding across a landscape with plumes of steam left in its wake. 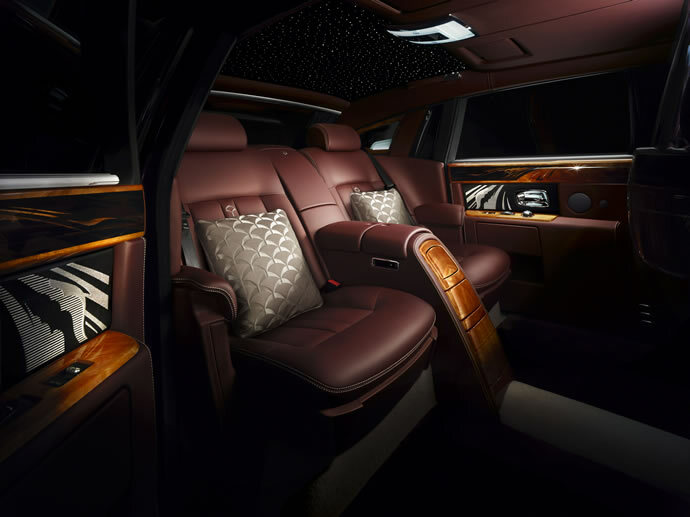 The pricing and the availability will be announced when the Rolls Royce Pinnacle Travel Phantom debuts at the Beijing Auto Show.